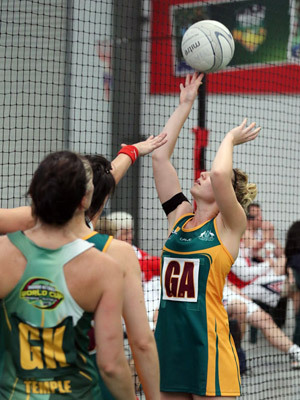 Indoor Netball is relatively new to the Australian sporting landscape in that the national body was formed in 1990, however the sport continues to grow more and more each year. 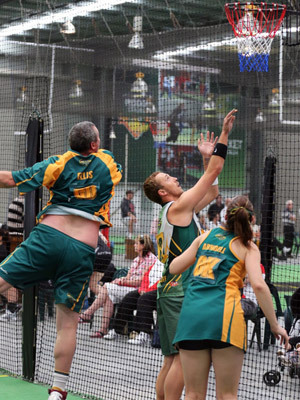 The Association boasts a fast competitive game where players Male and Female of all ages can show their skills in the game of Indoor Netball. Indoor Netball, as the name suggests, bares several similarities to the traditional outdoor sport but the two sports also differ significantly. 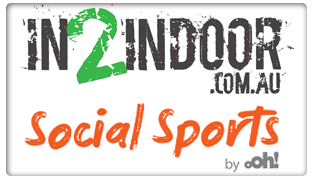 Indoor Netball from its inception has grown not only internally but is now being recognised World Wide. 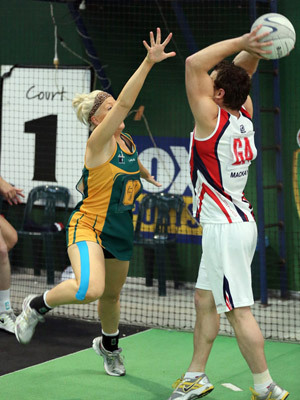 Internationally Australia and New Zealand have contested the Trans Tasman Shield on a number of occasions. In 1999 the first International tour, Australia travelled to England for an International Series with Open Ladies, Open Mixed and Open Men. Find Arenas closest to you. 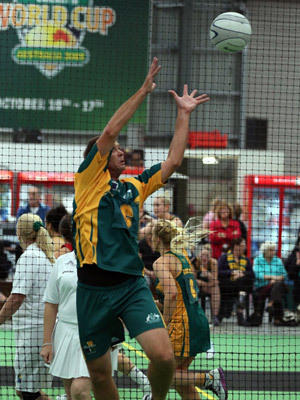 In December 2007, players representing the Indoor Netball Association of England had the privilege to compete in a Tri Nation Tournament in South Africa, against South Africa and Australia, competing in the U-19's, Open Ladies, and Open Mixed categories. Following on from the success of the Tri Nations INA England were invited to compete in the 2008 Indoor Netball World Cup which was held on the Gold Coast, Australia. This time INA England competed in four categories, U-21 Ladies, Open Ladies, Open Men, and Open Mixed. We also competed in the Super 6's, which is mainly played in New Zealand. This was a new experience for our players as it is yet to be introduced into the Northern Hemisphere. In 2010 INA England competed in its third World Cup tournament again in South Africa with the Women's Open team gaining a silver medal and an INA England player winning 'Player of the Tournament'. 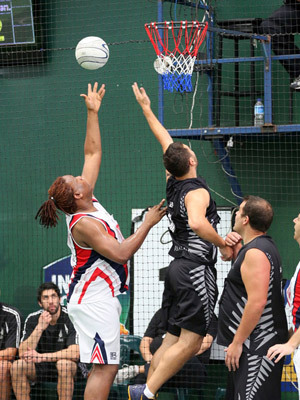 Indoor Netball New Zealand Inc is the governing body acting in the best interests of those participating in Indoor Netball New Zealand. 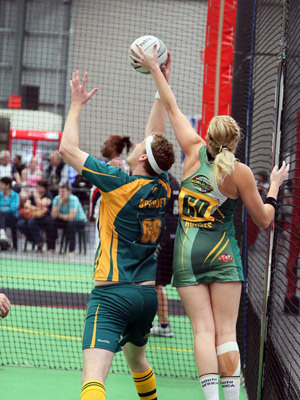 Indoor Netball is played in 33 indoor sports arenas around New Zealand. There are 11 arenas in Auckland, 2 in Hamilton, 1 in Mount Maunganui, 1 in Napier, 1 in New Plymouth, 2 in Palmerston North, 1 in Porirua, 4 in Wellington, 1 in Nelson, 1 in Blenheim, 5 in Christchurch, 1 in Rangiora, 1 in Timaru and 1 in Dunedin. Action Netball is just a one of the sports that Action Sports have to offer. We have many ways to play our sports and these range from Kiddies to Socials to Corporate to League and all the way up to National level. "But I'm not that good!" I hear you say. Have no fear, we have leagues ranging from the Superstars all the way through to the guys or girls that have never even played netball way back in Primary school. We cater for all shapes and sizes.